Mini Kendamas are perfect for practicing those super hard tricks you are working on. 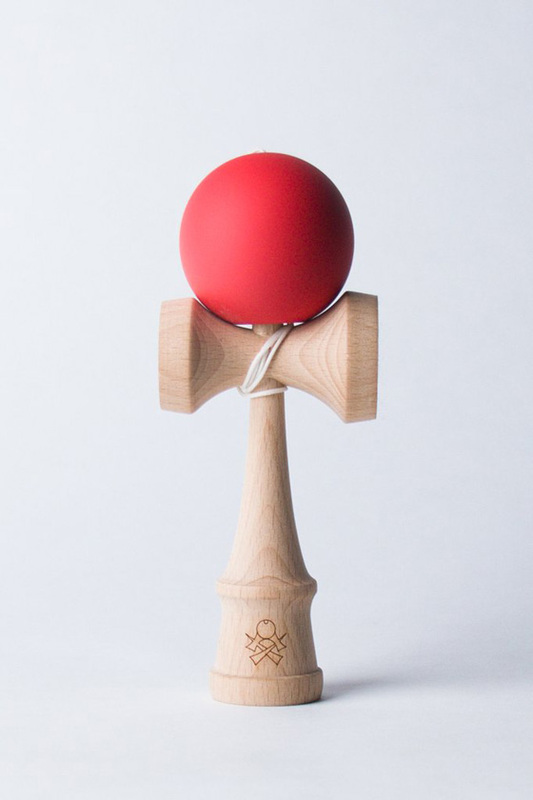 They are also a little easier to carry around if you need to be discrete with your kendama play. Little brothers and sisters of kendama players always want to be in on the kendama fun. Mini's allow the younger kendama players to feel involved while reducing risk of getting injured because of the small size.